At a recent 16th celebration, the birthday girl invited a fellow school student who’d (allegedly) been bullying her. Though I didn’t know the full story, I did see bullying. But not where I expected and not by your usual bully. Must I spell it out? Halfway through the party, I glimpsed the birthday girl’s mother through a window. She was holding the alleged bully’s shoulders, as if she’d just intervened to restrain the latter from doing something (while other young guests looked on). I immediately entered the room and saw that the alleged bully (who looked very much to me like a victim) was sobbing and in tears. I asked what was happening and someone said it was ‘an old issue from school’ that had just been ‘sorted out’. With the ‘show’ apparently over, kids started to leave the party, swearing and saying how pathetic the mother was. I followed them outside, just as the victim also ran to the front of the house. When I asked the kids what had happened, I was told the birthday girl’s mother had taken it upon herself to ‘resolve’ an issue between her daughter and the alleged bully (now victim). These young guests were appalled at the mother’s complete failure to handle the situation like an adult. I comforted the victim, who was still in shock, until her father came to collect her. Upset at seeing his daughter in this state, he was furious when he heard what had transpired. I gave him my details in case he wanted to take it further. In 13 years of providing security at events, I’ve never seen a parent do this. Forgive me if I state the obvious, but a girl’s 16th birthday party is no place for vigilantes. If your child is being bullied, there are appropriate channels to deal with it (e.g. Bully Stoppers). 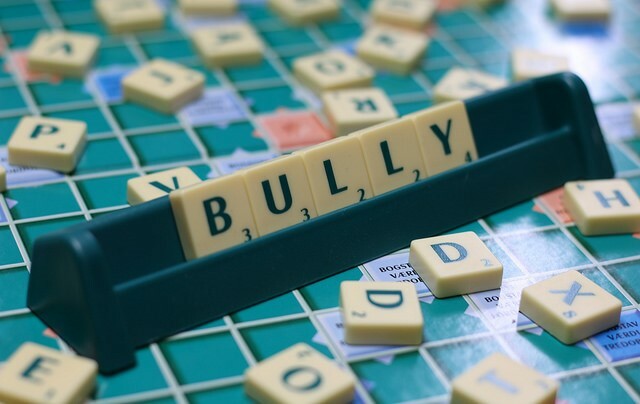 Adults must know better than to ‘counter bully’ a minor. Those who don’t could be up for false imprisonment and assault charges – with good reason. If this happened to my child, I’d ensure due process was served.